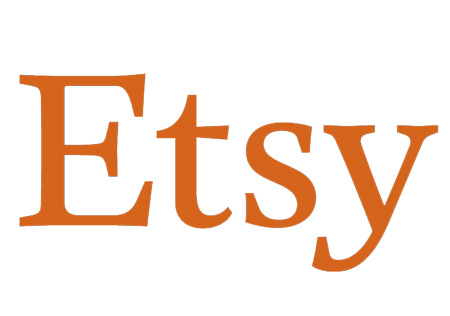 Etsy users had problems access the site this morning, as reported on Ecommerce EKG. Users also reported problems via DownDetector. Resolved – Site performance issues:: We have resolved the performance and availability issues. Investigating – Search results are about an hour behind after our performance issue today. The search systems are being updated and we’ll post here when results are completely fresh. Resolved – Etsy Search Results are Stale::Search results are fresh again. Etsy search is back to normal. Etsy also posted status updates on Twitter. Etsy has reached the point where I don’t like to sell on it. It just is not a pleasure. The stats configuration make NO SENSE. Clicking , and Clicking and CLICKING, AND MORE CLICKING, just to see what people are looking at, how many times they looked at it. A child put it together. I only need ONE PAGE. It will show me a LIST of items that have been VIEWED, and HOW MANY TIMES it has been VIEWED in order from the most to least viewed. Things that have NOT been viewed WON’T BE IN THE LIST. I don’t need the other JUNK STATS, because THEY’RE ALL JUNK.